As the year 2018 comes to an end, auto enthusiasts must be looking forward to other emerging trends or upcoming models in 2019. 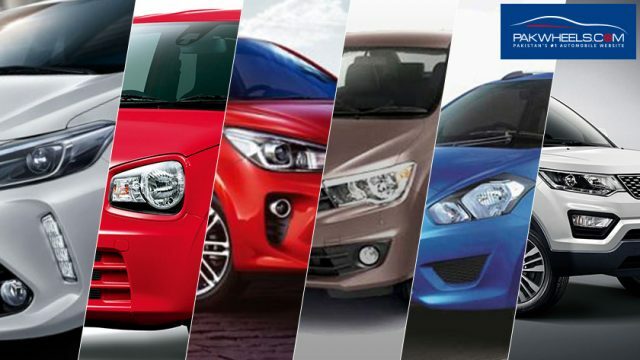 From local automakers to many new ones entering in Pakistan, 2019 seems to have a few facelifts and new models in store for consumers. After the news of Mehran being discontinued, people are strongly anticipating the launch of locally manufactured Alto 660cc in Pakistan. The car will come with both the auto and manual transmissions. There will be three variants of Alto 2019, where the top-of-the-line model will have an auto gearbox, but the manual Alto will be available with one base model and one higher spec model. 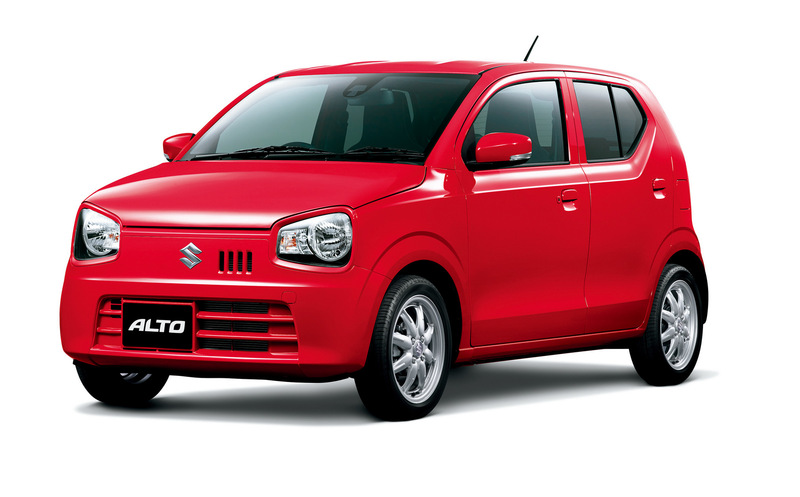 Locally, there is and will be no competitor of Alto in 660cc segment, but there are many Japanese options available in the market. Earlier this year, PakWheels reported about Toyota Bezza being imported by IMC. The car was spotted in Karachi, and as per our sources, it was a test-drive model, which the company might have imported for research purposes and to test its performance on the roads of Pakistan. 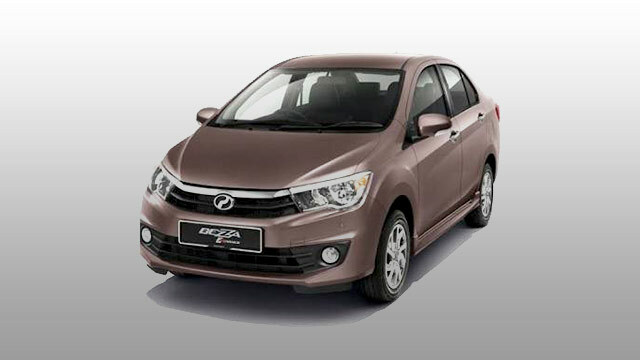 It is a 1000cc sedan, which was launched back in 2016 for the first time by Malaysian automaker Perodua under license from Toyota’s subsidiary Daihatsu. The car comes with two engine options; 1KR-VE and 1NR-VE. Both engines are paired to a 5-speed manual or 4-speed automatic transmission.m1KR-VE is a 1.0-litre, three-cylinder engine, which makes 67 hp at 6,000 rpm and 91 Nm at 4,400 rpm, and 1NR-VE, on the other hand, is a 1.3-litre, four-cylinder engine, which produces 94 hp at 6,000 rpm and 121 Nm at 4,000 rpm. 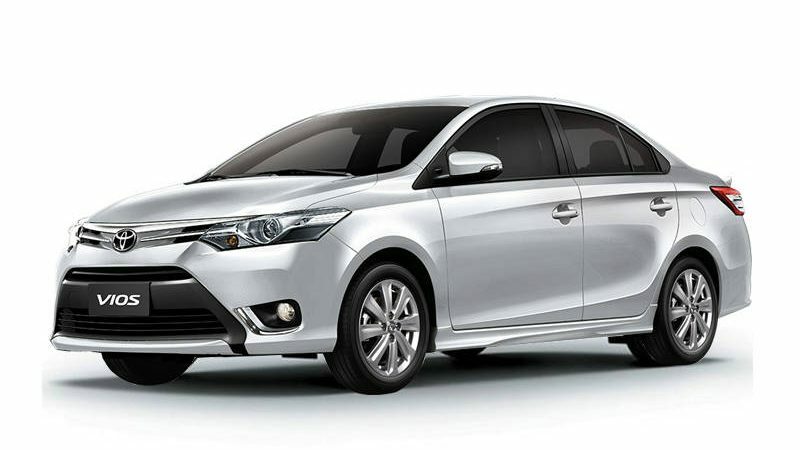 If IMC launches Bezza, it will come as a competitor to Suzuki Cultus and Wagon R.
After Alto, the launch of the Toyota Vios is the most talked about. 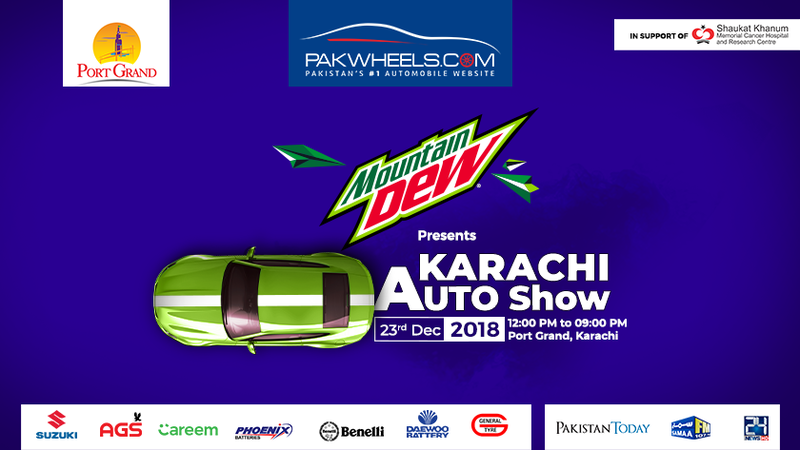 While speaking to PakWheels.com, one of the Toyota vendors told that the company gave them the task to make Vios parts by November 2018, and the car is expected to be launched in October 2019. Toyota Vios will be launched with 1.3 Liter DOHC 16 Valve with Dual VVT-i engine mated to either a manual or auto transmission that will produce around 100 hp and 123 Nm of torque. If rumours are to be believed, IMC might bring Vios as a replacement of GLi, however, Vios will come as a competitor to Honda City and Suzuki Ciaz. At the launch of Kia Carnival, the company showcased Kia Rio and Sportage for the public. The cars were assumed to be launched by the year-end, however, nothing came out in this regard. However, the car was spotted twice in different cities, which shows the possibility that the company might launch it in 2019. The vehicle is equipped with various engine options, but the one spotted in Karachi has 2.4Litre Inline-4 engine mated to both auto and manual transmission. If Kia officially launches the car, it will come as a competitor to BMW X5. 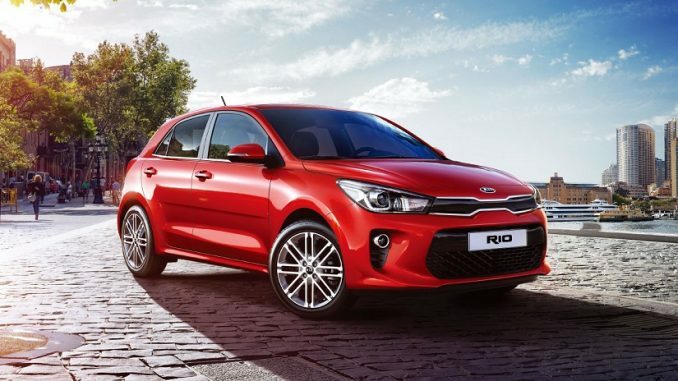 Another one to expect from Kia is Kia Rio. There have been many rumours around the launch of the car near 2018 end, but the company’s officials have disregarded those rumours. However, the company might launch the car somewhere in 2019. Internationally, the car comes with 1-litre turbo engine mated to 5-Speed Manual, 4-Speed Automatic, 6-Speed Manual or a 6-Speed Automatic. Modern tech like Lane Departure Warning, Autonomous Emergency Braking, Apple Carplay and Android Auto are available on higher trims, but may not be available here. The car will stand as a competitor to Suzuki Swift. In collaboration with Master Motors, Changan Motors launched an MPV and trucks in Pakistan. Going in full swing, the Chinese automaker – Changan Motors announced to launch an SUV CX70T soon. The CX70T is going to be powered by a 1.5L “BlueCore” turbocharged and direct-injected inline-4 engine that puts out 147 HP and 230 Nm of torque. 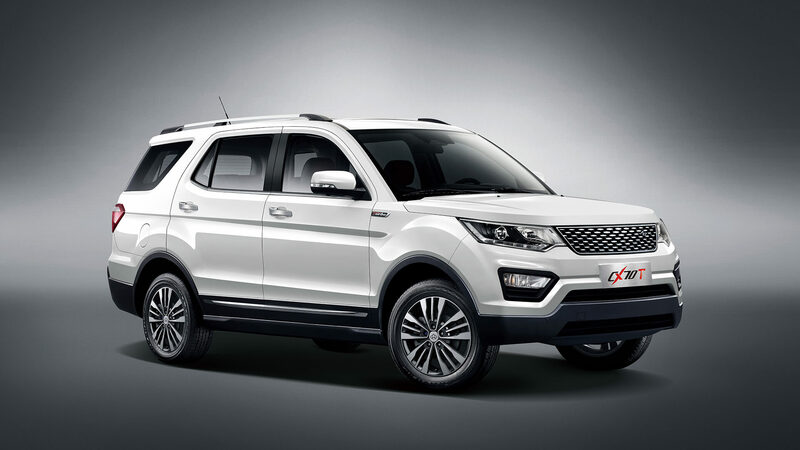 This engine is paired to Changan’s well regarded and smooth shifting 6-speed automatic transmission, and the car will be priced between 2.7 to 3.3 million PKR depending upon the features. It will come as a competitor to Honda Vezel, Suzuki Vitara, and Toyota C-HR. 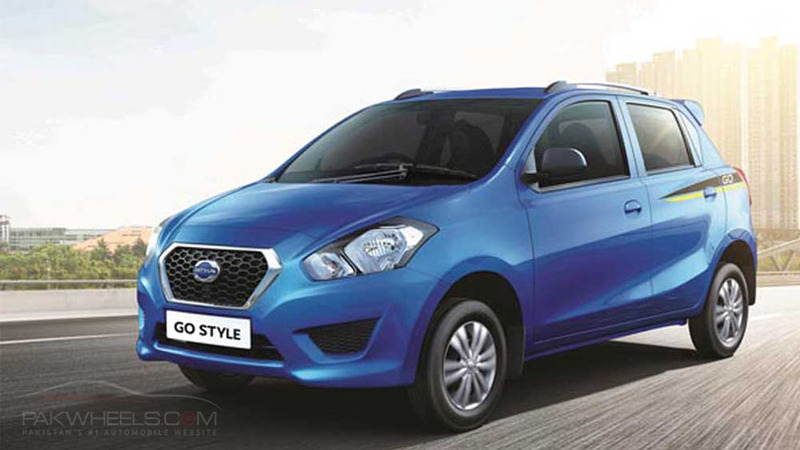 After receiving the Brownfield status, Ghandhara Nissan announced to launch its iconic hatchback Datsun Go. The car is currently available in India and South Africa and comes equipped with a 1.2 litre 3 cylinder engine mated to a five-speed manual transmission that produces 68bhp and 104 NM of torque. 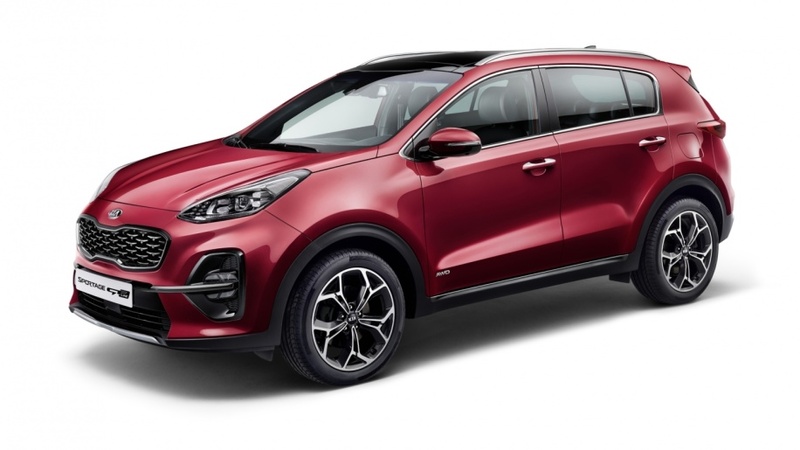 It will stand as a competitor to Suzuki Cultus and Wagon R.
Are you sure kia sportage will be equipped with 3.3 v6 ? Where in rest of world it came with this engine options?